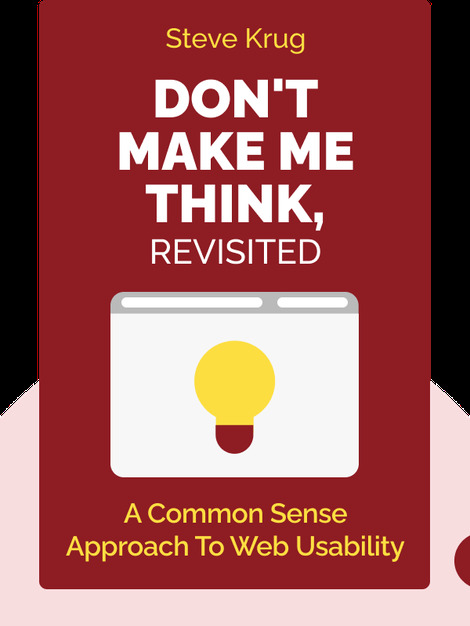 Don’t Make Me Think, Revisited (2014) describes the basic principles governing behavior online and explains how you can build a website that delivers a great user experience. Also included is a simple guide to help you test a website at each stage of its development. Steve Krug is a renowned usability expert with over 20 years of experience as a consultant for companies such as Apple, Bloomberg, Lexus and the International Monetary Fund. 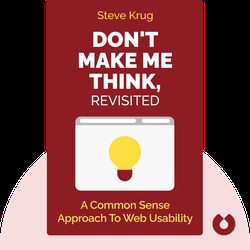 He’s also the author of Rocket Surgery Made Easy: The Do-it-Yourself Guide to Finding and Fixing Usability Problems.